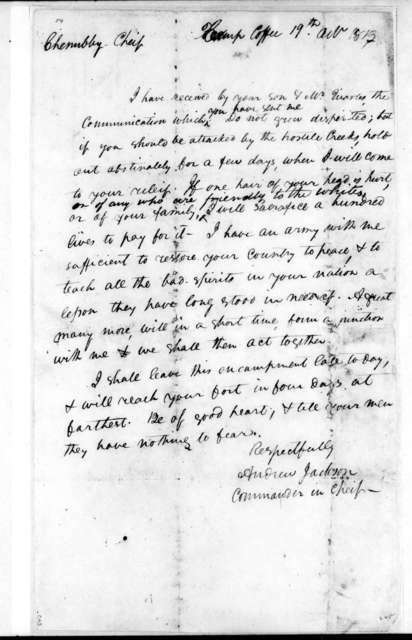 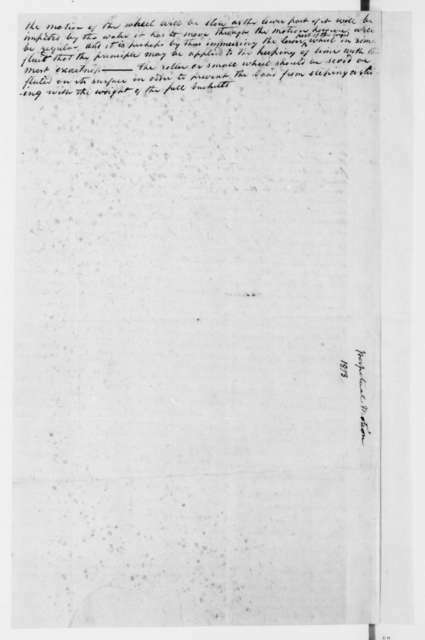 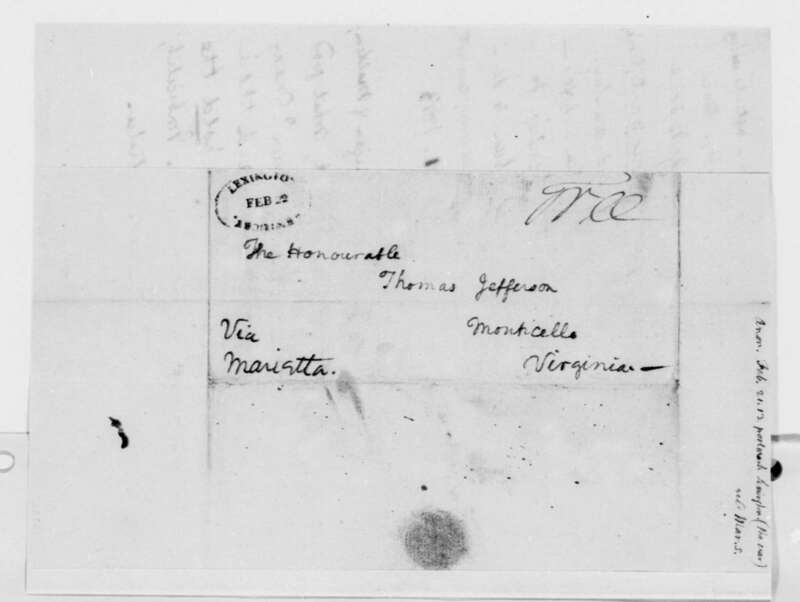 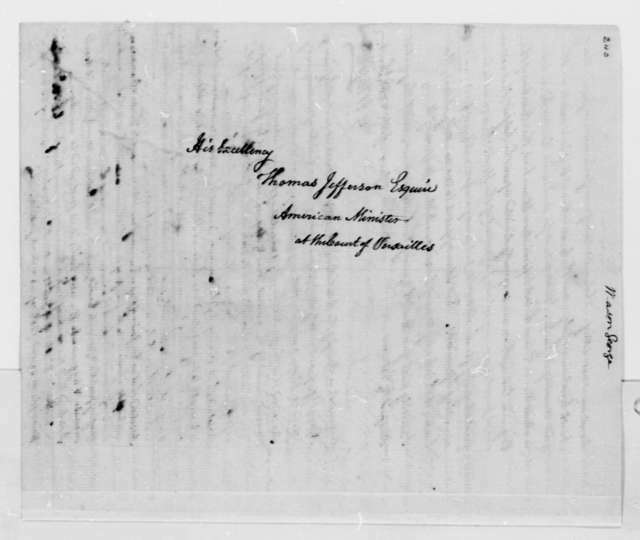 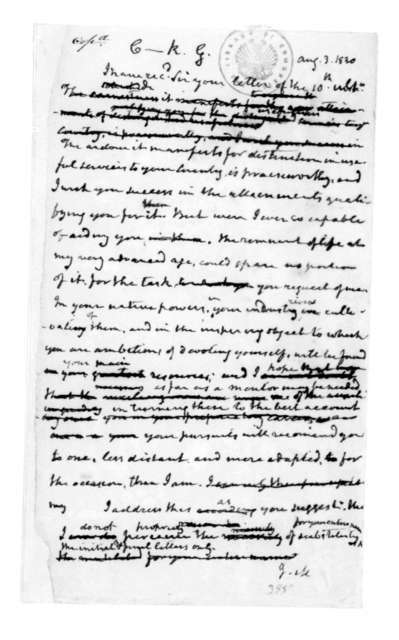 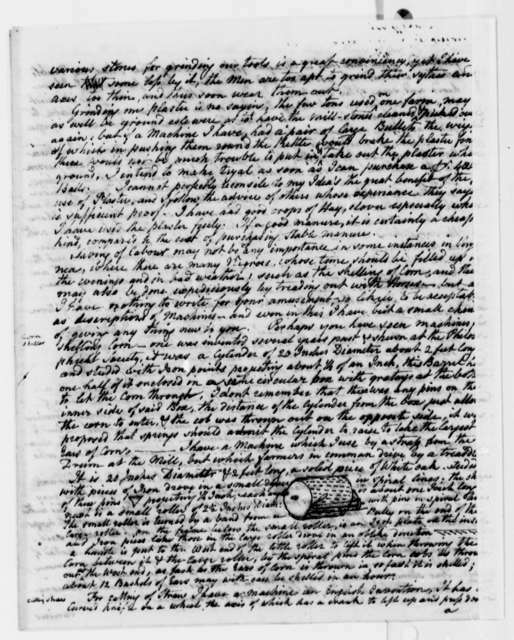 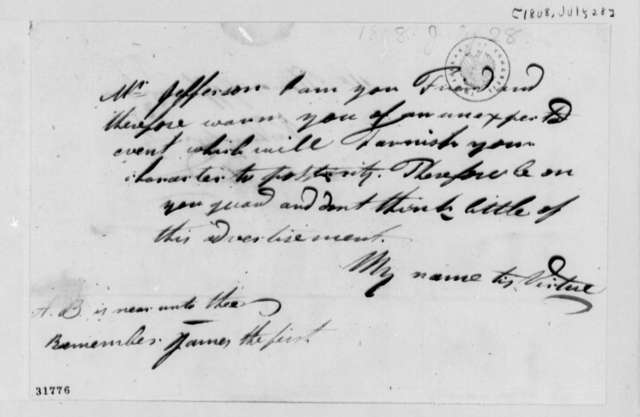 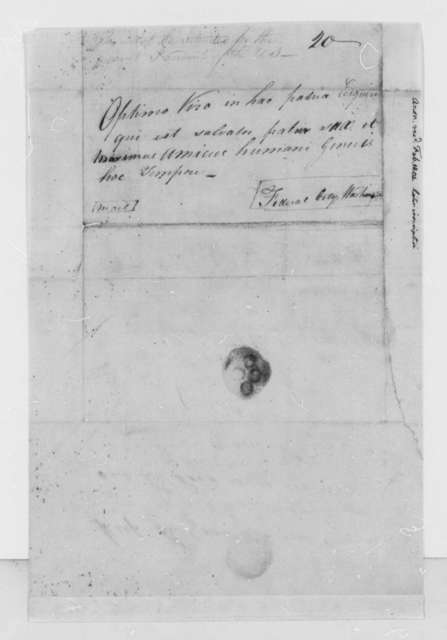 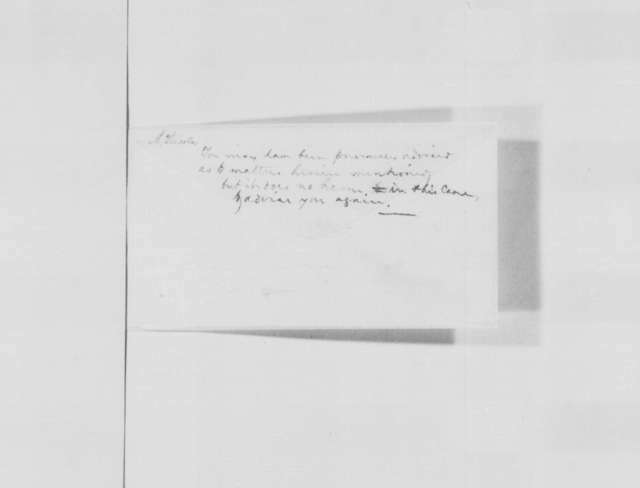 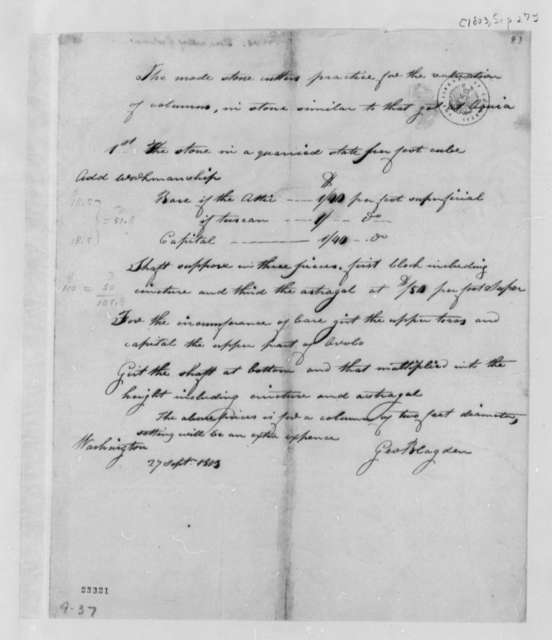 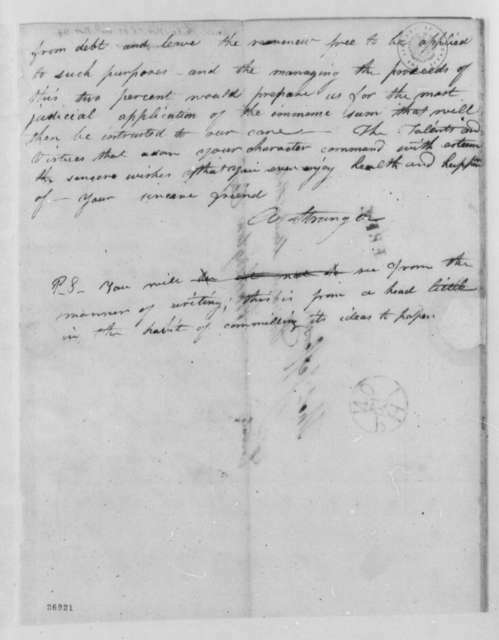 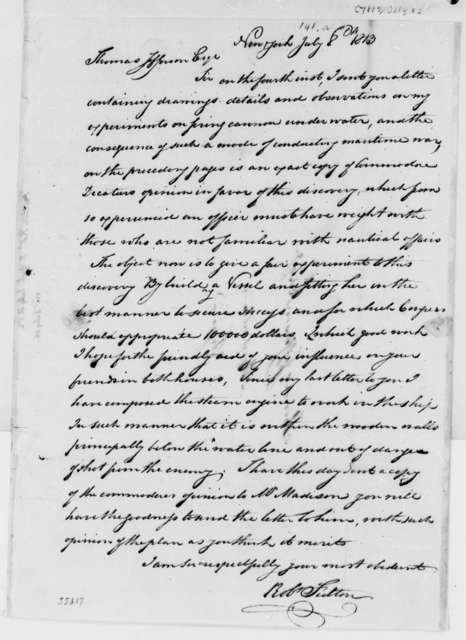 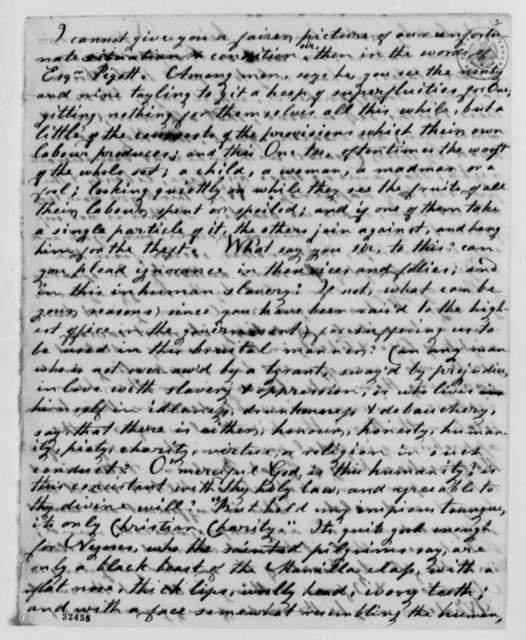 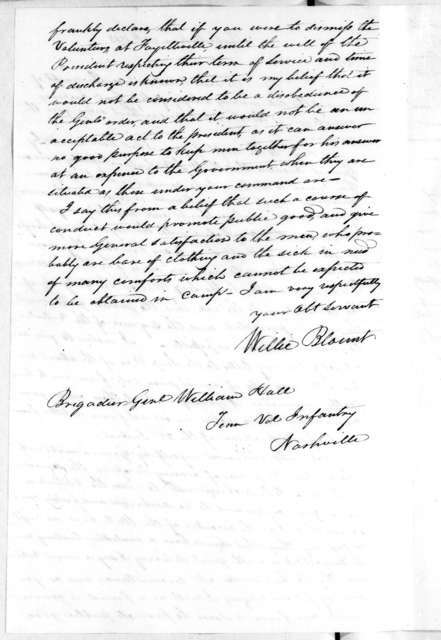 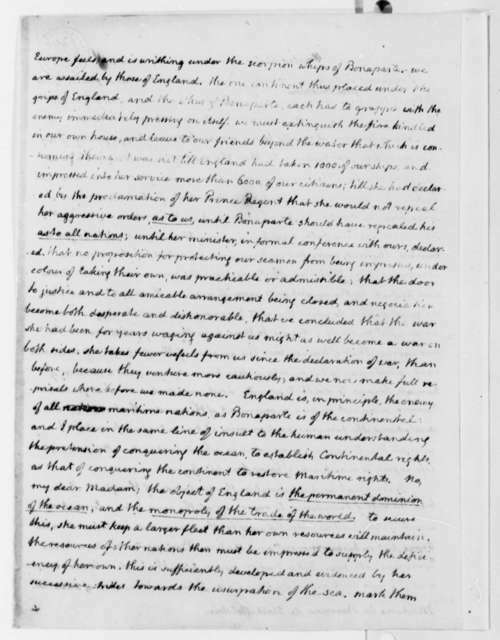 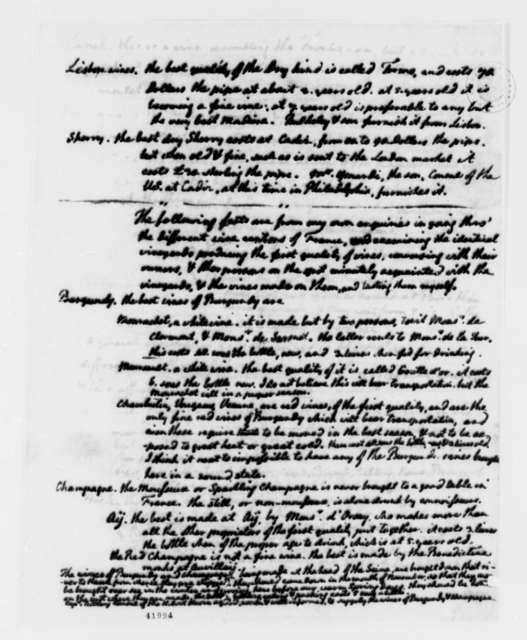 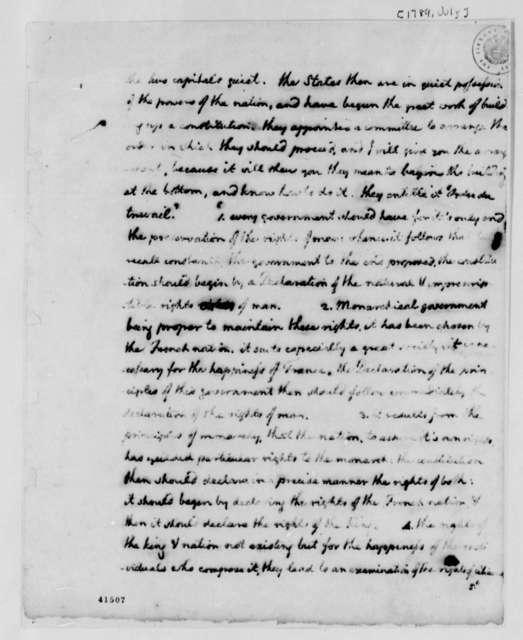 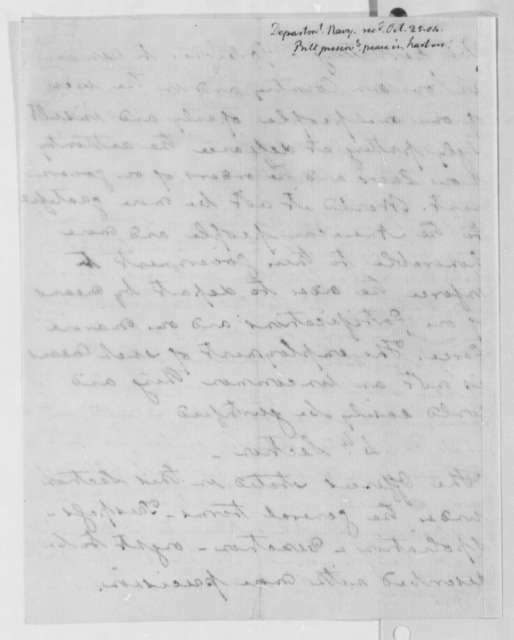 Anonymous to James Madison, December 23, 1814. 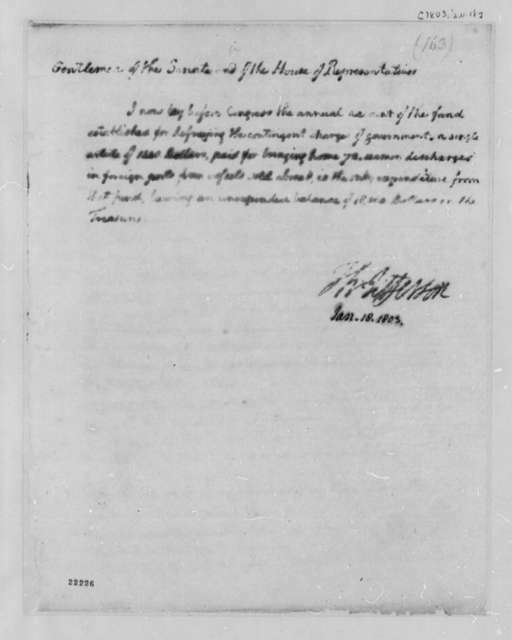 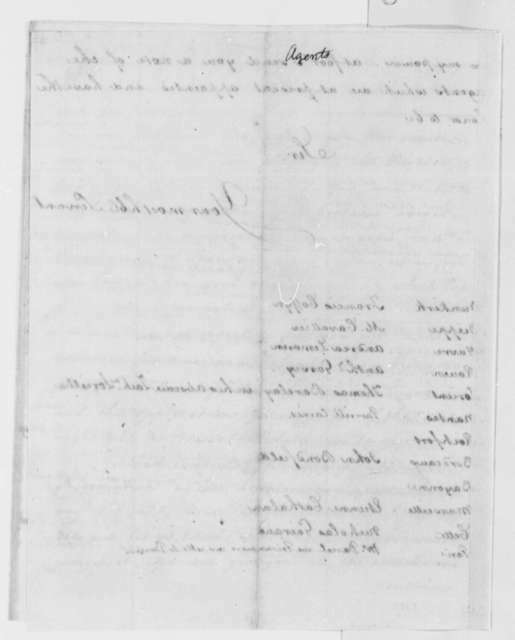 Signed "An American". 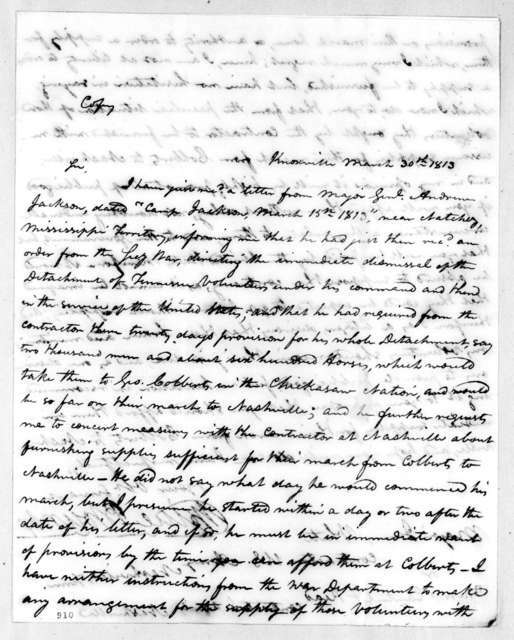 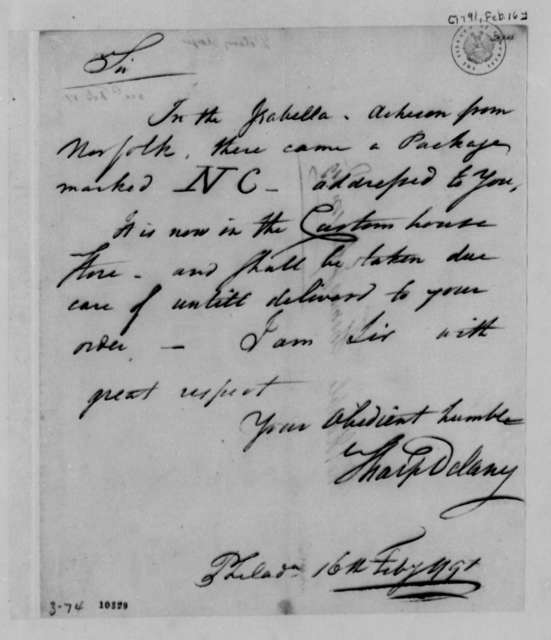 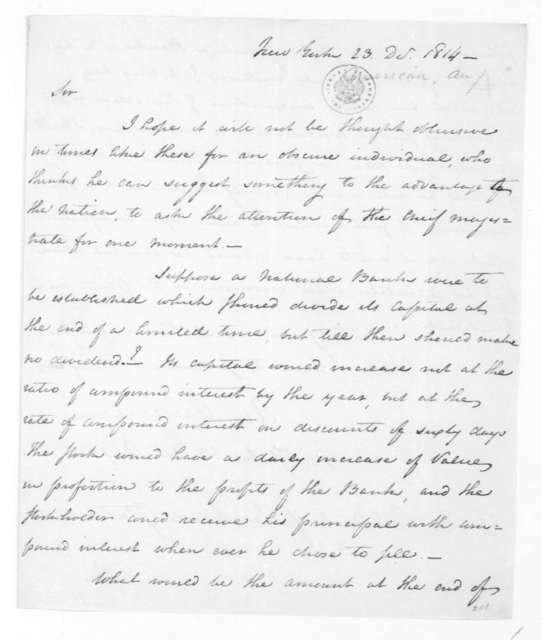 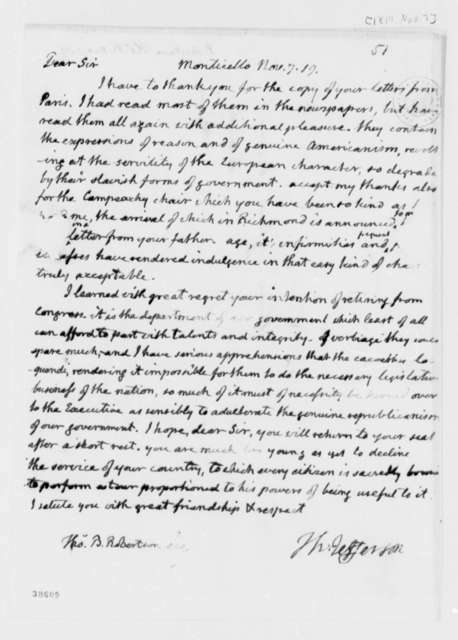 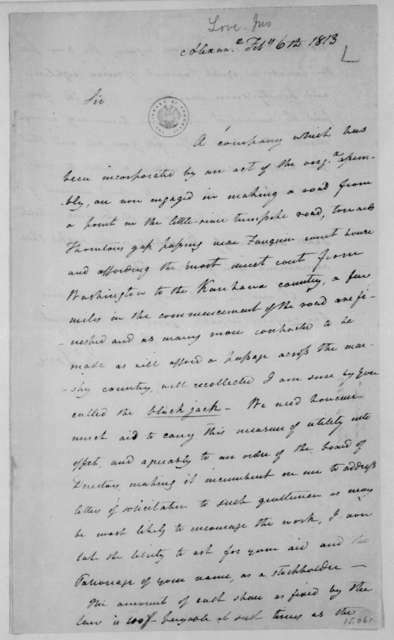 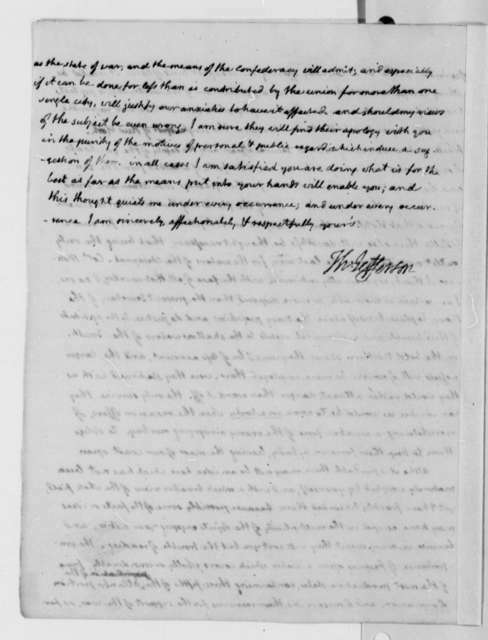 James Madison to Anonymous, August 3, 1830. 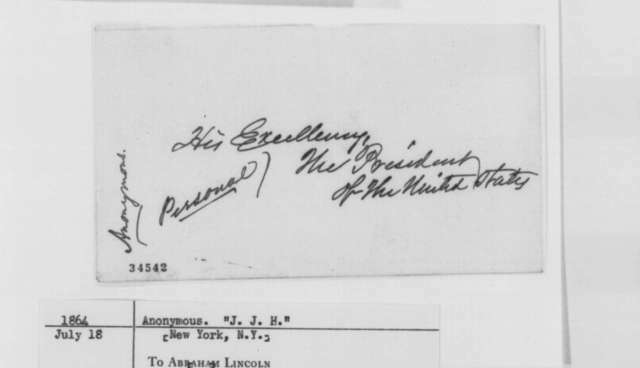 Addressed To G C---K.